FX has renewed the show for a second season following some impressive ratings from the moment it came out the block with the very first episode. 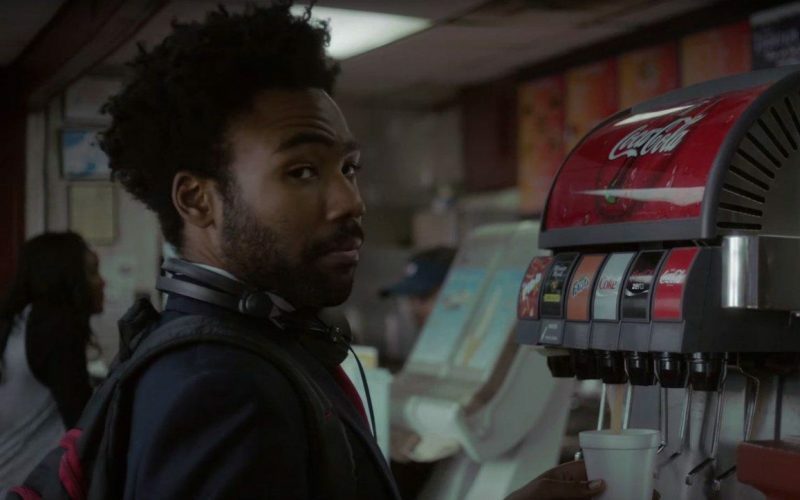 FX has aired four episodes so far of “Atlanta” and each week the show saw a sizeable increase in viewership. Over three million people tuned in for the premiere and that number climbed to close to four million for the second episode. Atlanta aired on Tuesday nights at 10 PM on FX.